It’s Canada’s 150th birthday this year! One of the ways that I’m celebrating is by joining in on a Canada 150 blog hop with some of my favourite Canadian blogging friends. 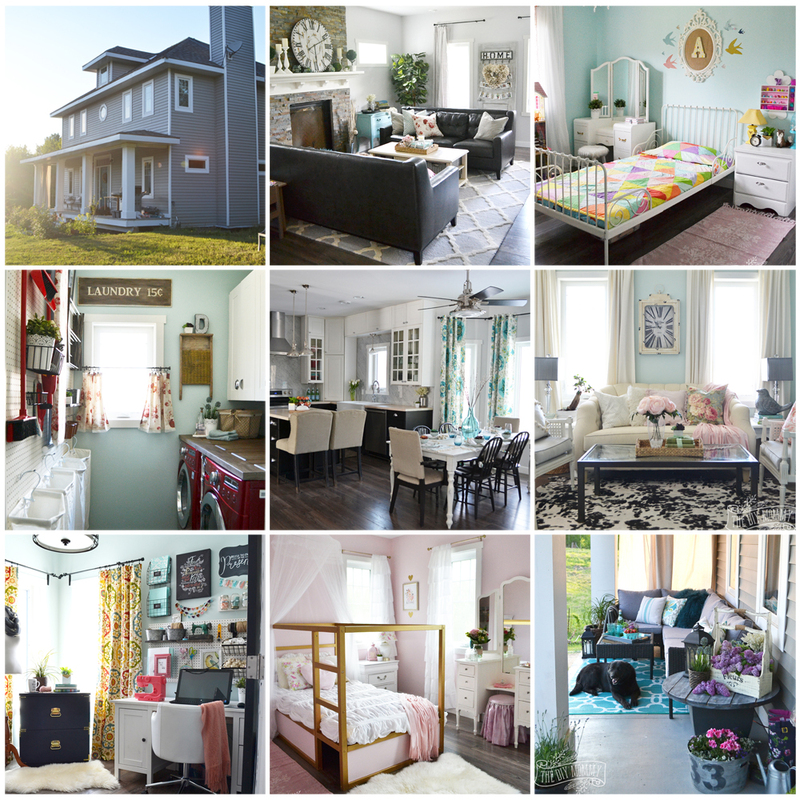 Visit their Canada themed projects by scrolling to the bottom of this post. 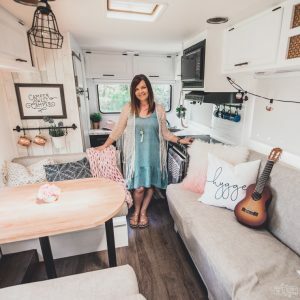 Our family is planning to do a lot of traveling this summer with our renovated camper, and we’ll be spending a lot of time in the Canadian Rocky Mountains. We absolutely love the beauty of our mountains, and they’re a spectacular place to visit! 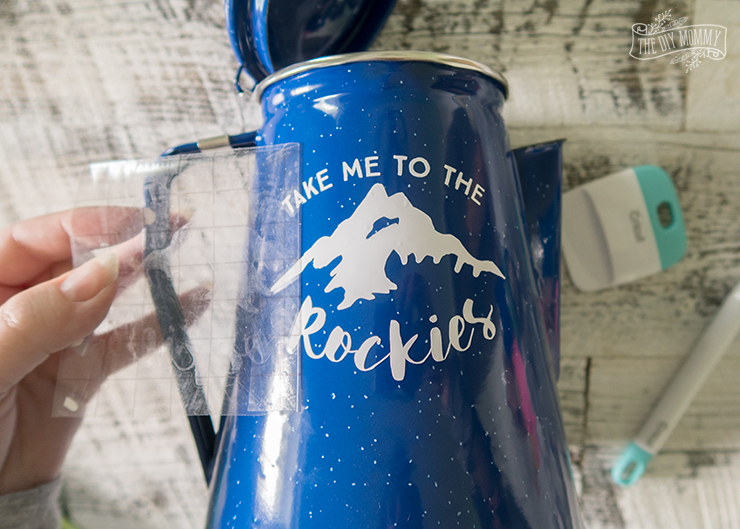 Because I know we’ll be mostly camping in the Rockies, I decided to give my camping coffee percolator and upgrade with some custom vinyl art. 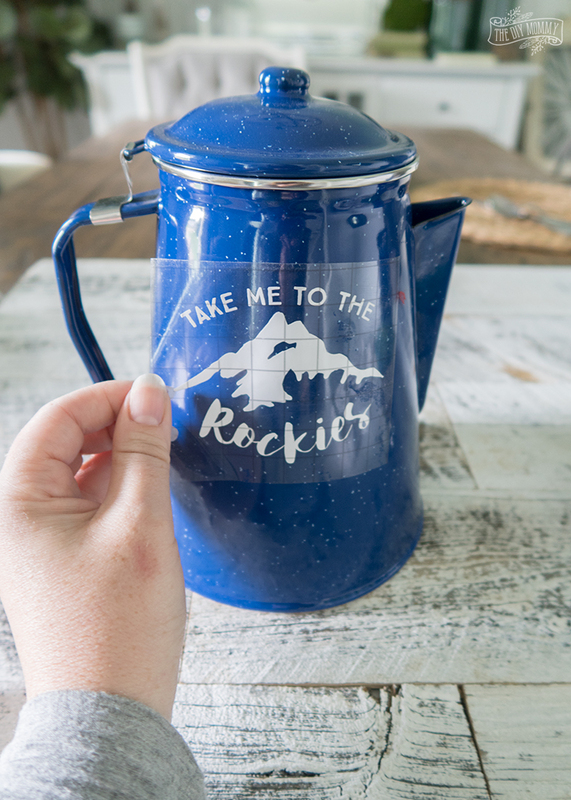 Here’s how I made this DIY “Take Me to the Rockies” percolator – and there’s a free SVG cut file download for you! 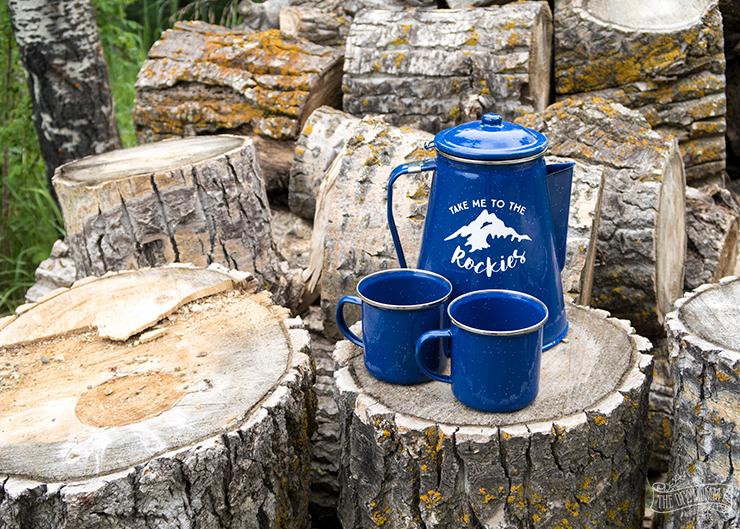 If you have a cutting machine, you can download this free SVG file, import it into your cutting machine’s software, and make this vinyl decal for your camping coffee percolator. I made mine with my Cricut Explore Air, and I found this pretty blue percolator and mug set on Amazon. 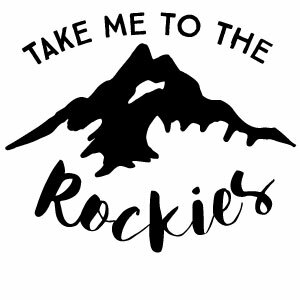 Click here to download this SVG file that I made just for you and import it into your cutting machine’s software. 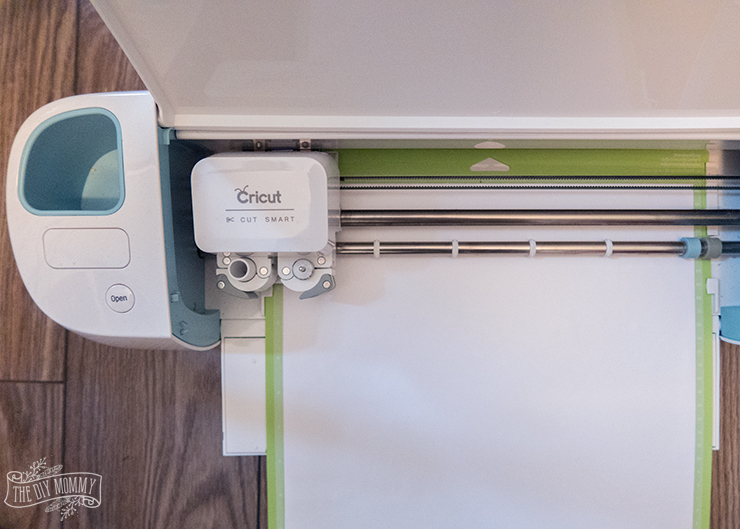 I use Cricut Design Space, and I can upload it as an image and then I have to click the “weld” button to combine all of the elements into one cut. Cut the art onto a piece of white vinyl. “Weed” the art (that is, remove any of the negative space with your fingers or a weeding tool), and smooth a piece of transfer tape on top of the vinyl art. Place the artwork on the center front of your percolator and secure it firmly. Gently pull the transfer tape off of the design, and voila! 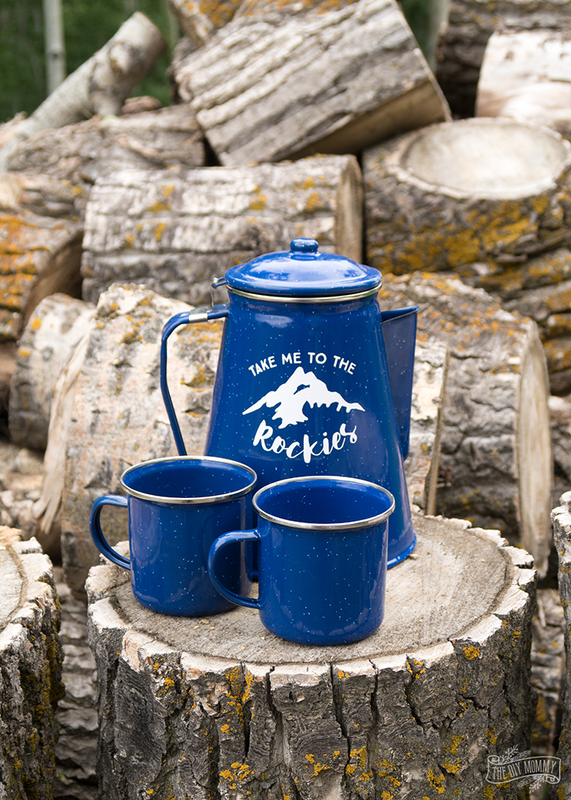 You have a custom percolator that’s ready for your next mountain adventure! Now, make sure to have a look at what my Canadian friends made in honour of Canada’s 150th birthday this year. Happy Canada Day! Disclaimer: This post contains affiliate links. 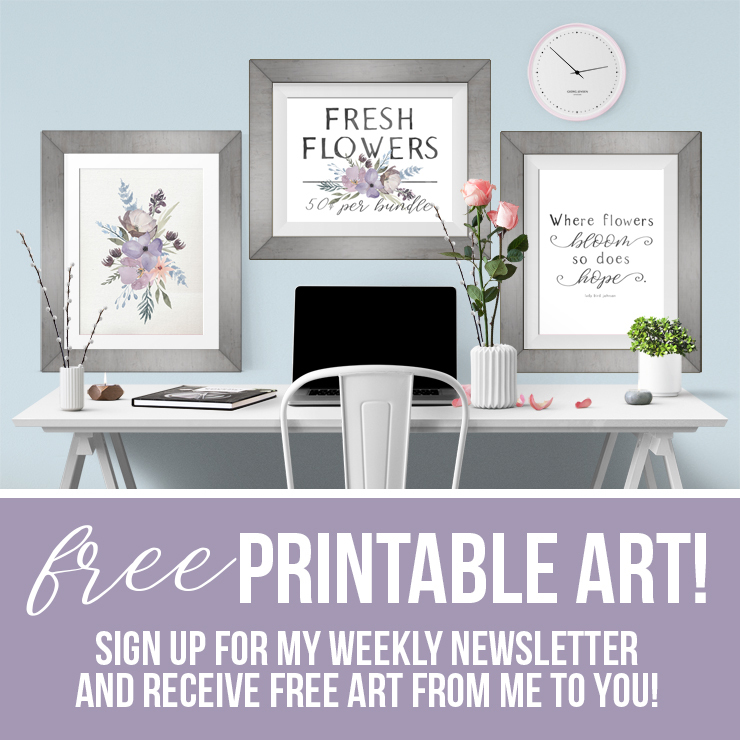 If you purchase something via these links, I’ll receive a small commission at no extra cost to you. SUCH a great idea! Absolutely adorable! Kristi Mercer recently posted..A Red + White Summer Dessert Perfect for Canada Day! I love this so much! I don’t have a cutting machine, but if I did I would totally make this for my parents because they are huge mountainheads. (I just made that up, but apparently it’s also the name of a band!) Is there another way to do this without using a cutting machine? Great post! Lindsay-I’m so glad that I discovered your blog today. 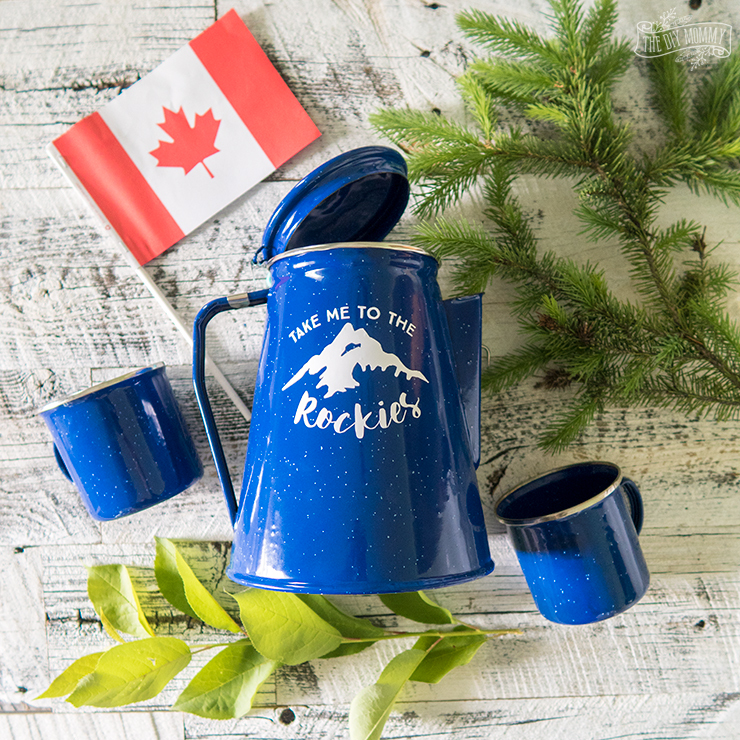 I’ve spent many years working in the Canadian Rockies so I was so thrilled when I came across your mountain graphic. I think I will paint it on weathered wood and display it with some of the mountain photos I’ve taken over the years. I’m so looking forward to exploring your site further! Thanks for stopping by! Christina, is so thrilled you are enjoying her blog and her mountain graphic. 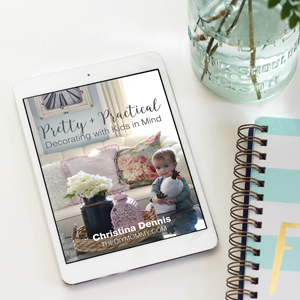 Such a creative idea Christine! Love these! They scream camping and outdoorsy! 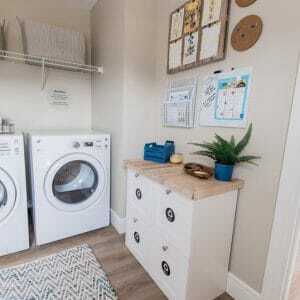 Kendra @ http://www.joyinourhome.com recently posted..The Creative Corner No. Thank you Christine! YOU ROCK! 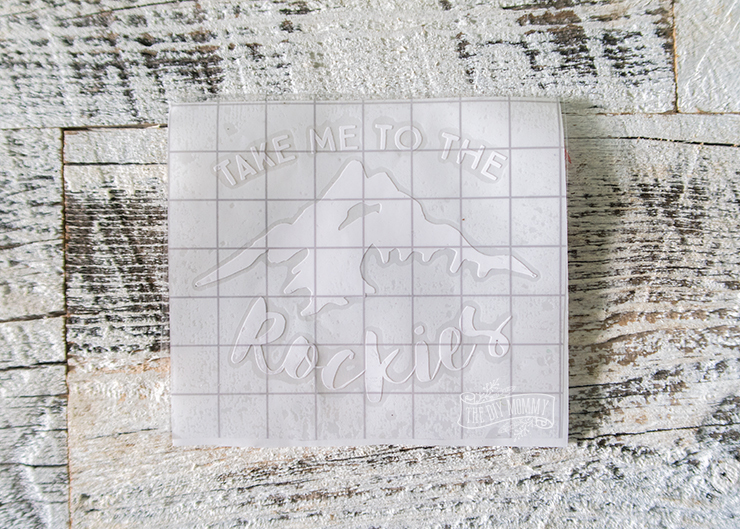 I’ve added your “Take Me To The Rockies” blog link to a brand new Canadian themed vinyl craft group. Hope to see more of this type of design in the future. We love ALL THINGS CANADIAN! very creative. it looks great!! What is the font style which you choose while designing? How creative idea this is! i love it.